Here are some samples of drawings created for play equipment products. 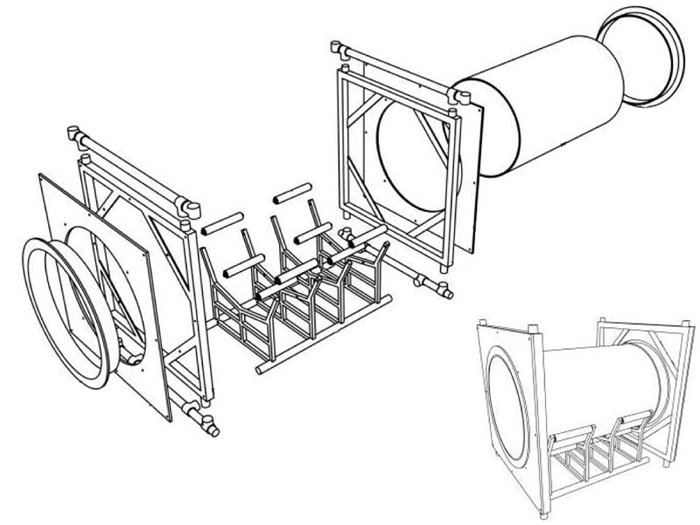 Products range from independant designs for patent sale to as-built drawings of prototypes and product development drawings of concepts received. We hope to update this page soon with more drawings once public release for them has been approved.